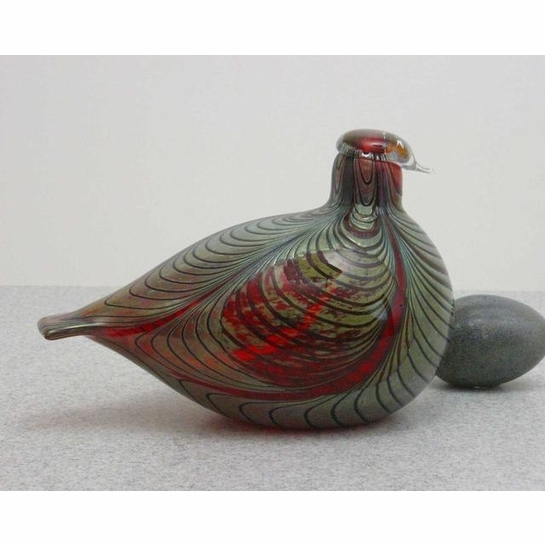 More about iittala Toikka Green / Red Pheasant Introduced in 1981 and still in production today, the Green and Red Pheasant continues to delight collectors. 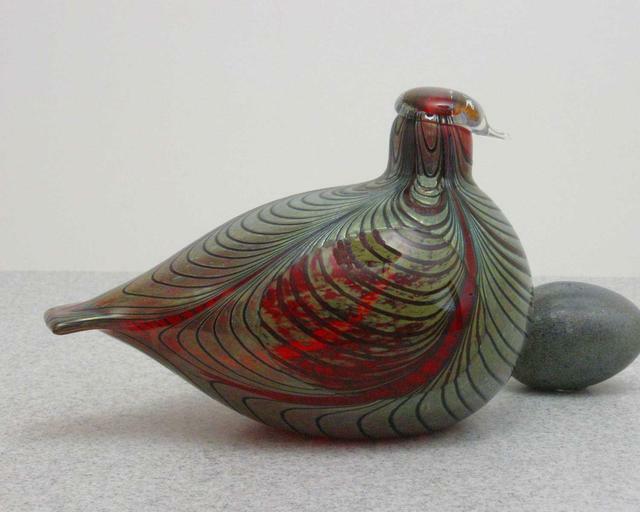 A pattern of asymmetrical lines cascade down the body of the pheasant creating feathers. The red wind and head interrupt the green body, creating a beautiful combination of colors, sure to make any collection stand out.